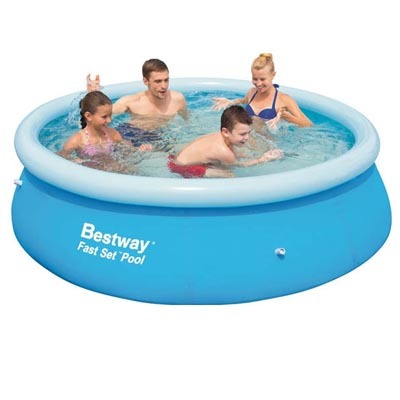 Fast set pools, are quick and easy to set up. 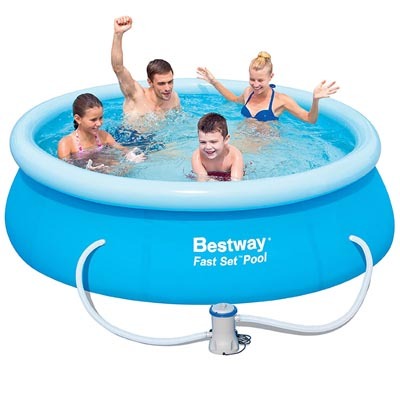 Easy pool construction – no tools required! 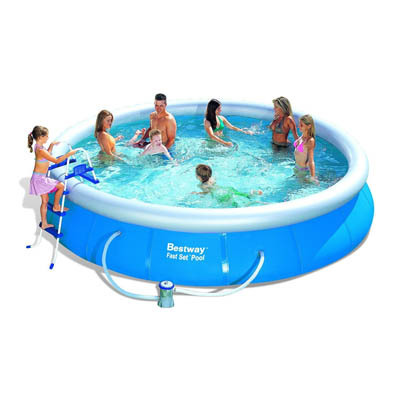 Most pools have triple strength heavy gage PVC side walls, and liner is supported by an inflatable ring. 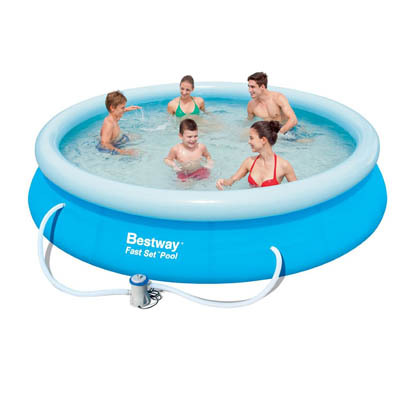 No sharp edges, and convenient drain plug for easy drainage.